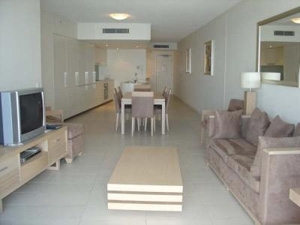 BLUE C offers the most discerning guest that something special. 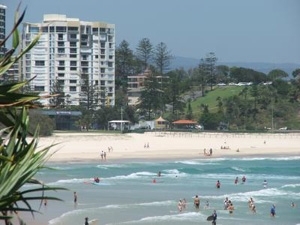 Blue C is perfectly positioned nestled next to Kirra Hill opposite the pristine Coolangatta beach. Enjoy the delights Coolangatta has to offer with an exciting array of restaurants and shops, Clubs, some with international entertainment and cinemas all within walking distance. 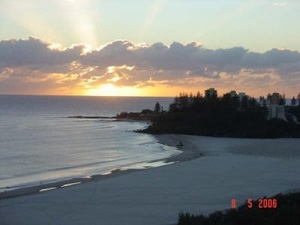 The gateway to the Gold Coast - Coolangatta has it all and is by far the most magnificent end of the Gold Coast with expansive clean white beaches and patrolled swimming areas. 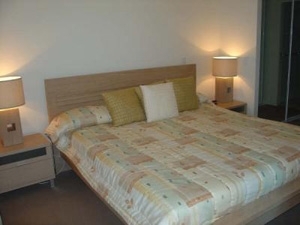 Gold Coast airport is only minutes from Blue C so your holiday can begin almost immediately. 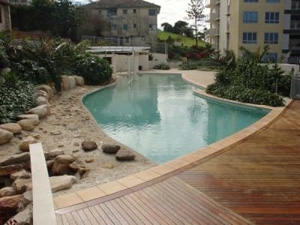 Blue C is one of the newest complexes in Coolangatta and provides luxurious 1, 2 and 3br fully self contained holiday apartments all with ocean views. From a romantic getaway, honeymoon, family holiday, surfing holiday, whale watching experience, working retreat or just a totally relaxing holiday - Blue C is the perfect choice.